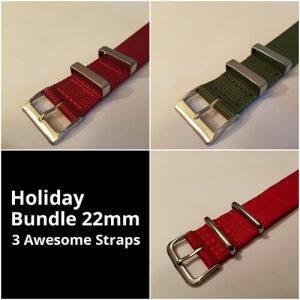 Looking to get more than one strap or are you looking for that perfect gift? 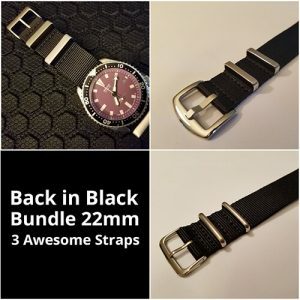 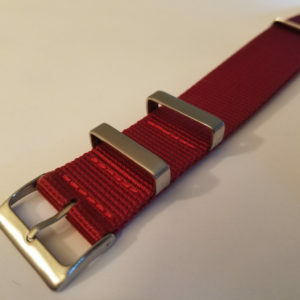 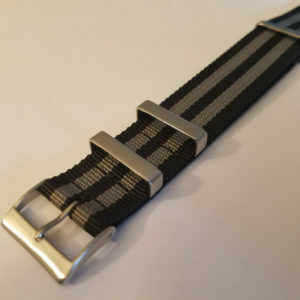 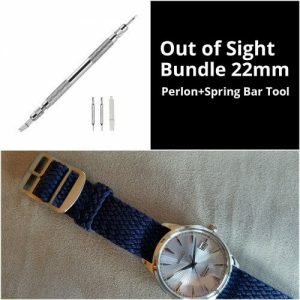 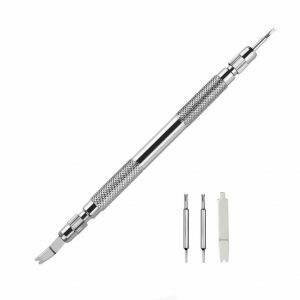 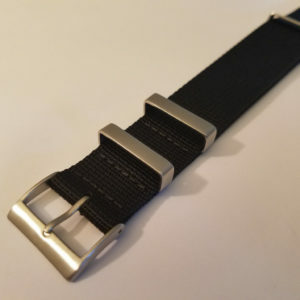 My watch strap bundles are a great way to buy multiple straps with savings. 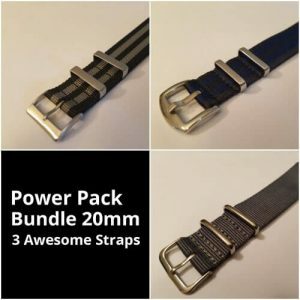 Find the correct size and bundle you want and save.